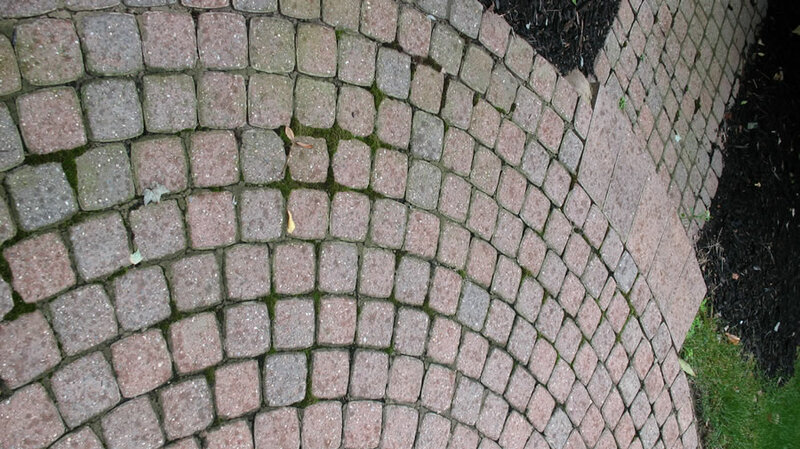 Concrete walks receive high amounts of foot traffic that attract dirt, stains, chewing gum, mold, mildew, grime, etc. 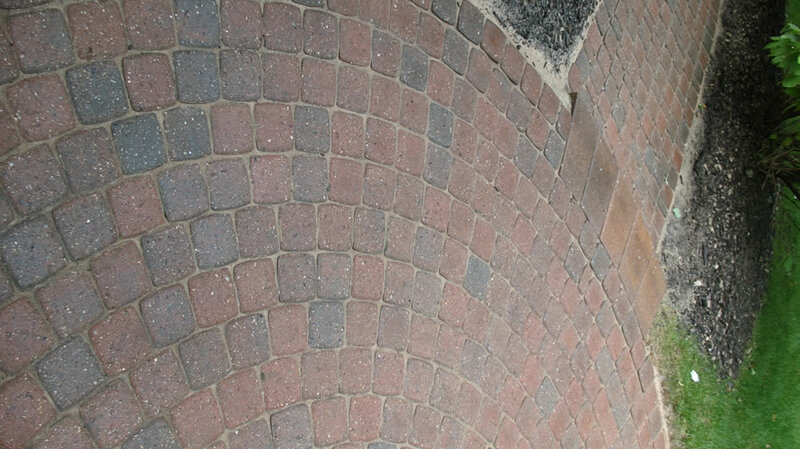 We recommend a regular pressure washing cleaning schedule in order to maintain a clean, professional appearance. 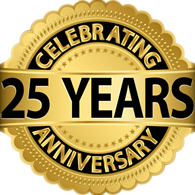 Kwik-Klean, Inc. will happily schedule and perform our work around yours. 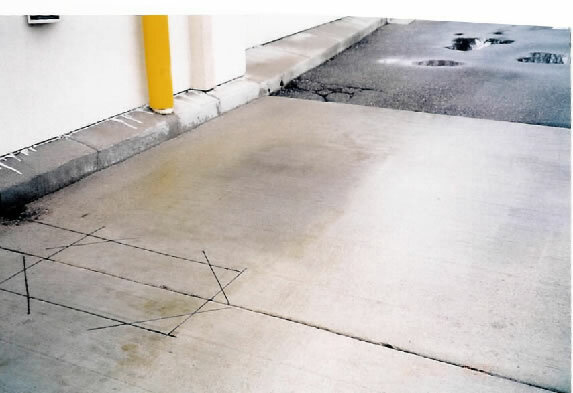 Commercial concrete cleaning consists of applying an eco-friendly cleaner to the affected areas with pressure washing using our state of the art hot water equipment. 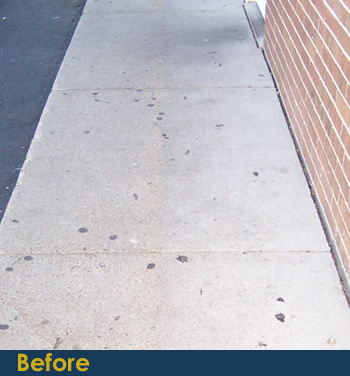 This process will remove the unwanted filth restoring the concrete to a like-new vibrant look. 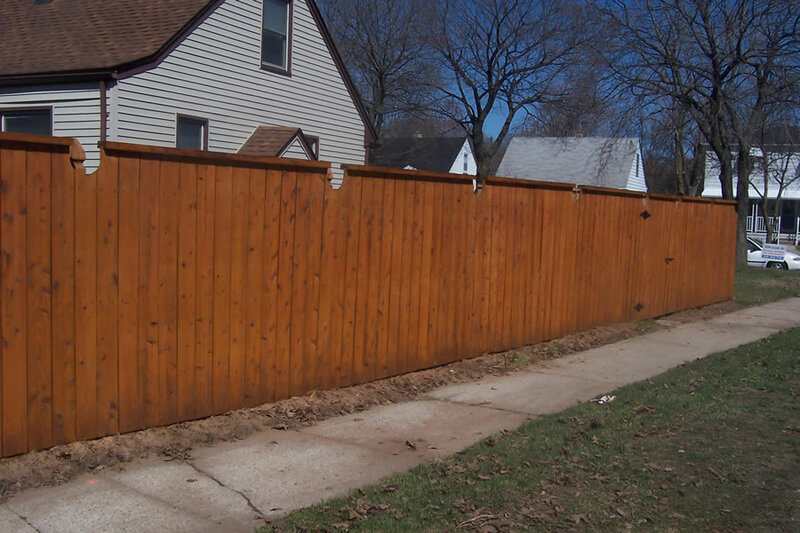 Contact Kwik-Klean, Inc.at 248-852-7141 or complete the on-line request for a free estimate. In every business, the first impression is a critical one. 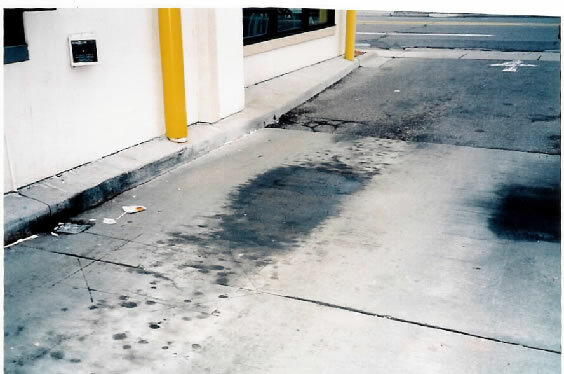 A customer’s first impression tends to be made from the parking lot or at the business entrance before they even open the door. 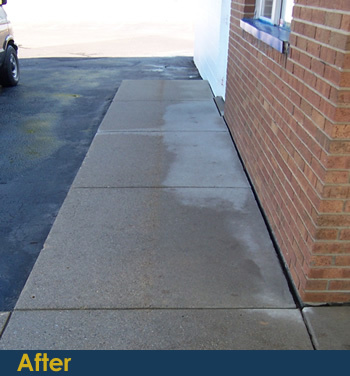 If the storefront has stain build up, dirt, mold, mildew or cobwebs, call the pressure washing professionals to remove that for you to make that critical first impression a great one. 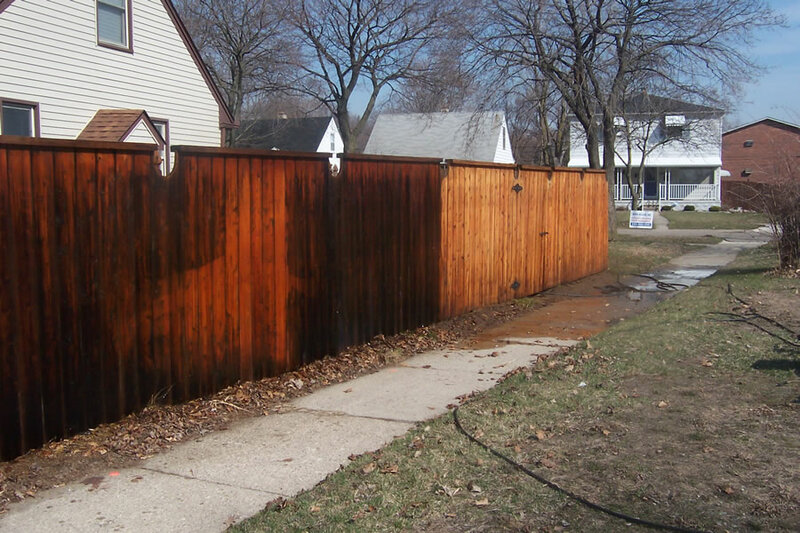 At Kwik-Klean, Inc. we provide affordable storefront power washing services. 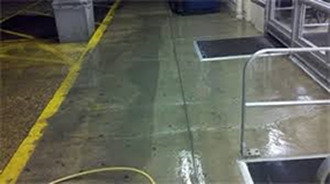 We have a state of the art mobile pressure washing unit with high pressure and hot water that achieves a deep “steam” cleaning without damaging the materials surface.